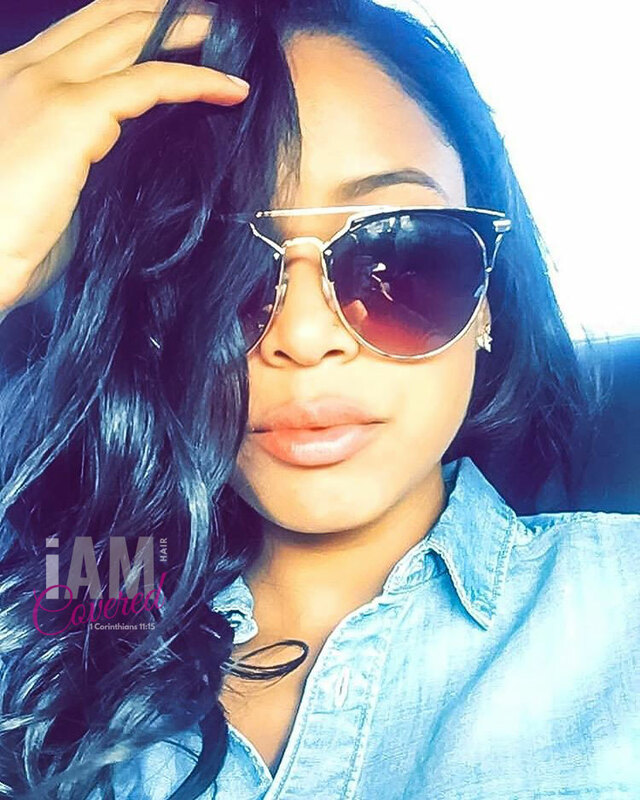 Our 100% Raw Indian Temple Straight Hair Extensions are full bundles from root-to-tip without any steam or chemical processing. With our strong commitment to chemical free hair sourced directly from India, you’ll never receive hair that smells like corn chips or feet. 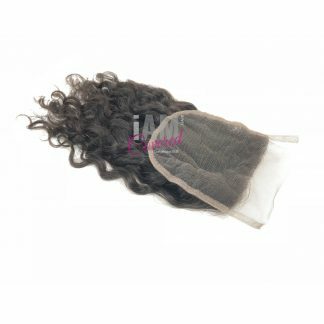 Our Raw Indian Temple Straight Hair Extensions naturally have a slight wave pattern that can be curled or pressed out bone straight. Once you shampoo and condition or co-wash your hair extensions, the slight wave pattern will return to its original texture since this hair is pure and completely unprocessed. Note: Due to this hair coming from different donors, being 100% Raw, and completely unprocessed, no two bundles are ever identical. 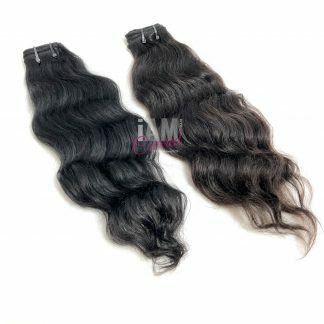 Color can vary between bundles. 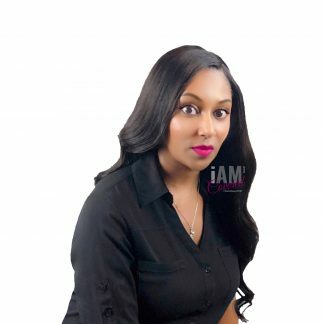 Our 100% Raw Indian Temple Straight Hair Extensions weigh approximately 3.5 oz and are full bundles from root-to-tip without any steam or chemical processing. With our strong commitment to chemical free hair sourced directly from India, you’ll never receive hair that smells like corn chips or feet. 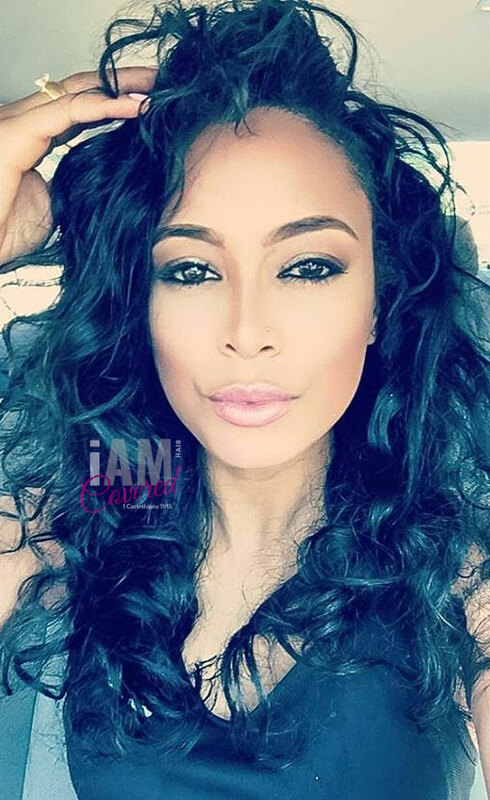 Our Raw Indian Temple Straight Hair Extensions naturally have a slight wave pattern that can be curled or pressed out bone straight. Once you shampoo and condition or co-wash your hair extensions, the slight wave pattern will return to its original texture since this hair is pure and completely unprocessed. The Pure Collection consists of our celebrity quality, 100% Raw Hair Extensions sourced from the Temples of India. 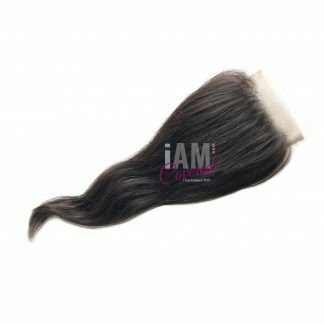 This luxury Indian Hair is wefted without any steam processing, chemical processing, bleaching, coloring, synthetic mixing, animal mixing, fallen hairs, acid bathing, or the use of silicone. The result is 100% unprocessed, medium or medium-low luster, remy hair extensions where all cuticles are intact and naturally aligned in one direction from root-to-tip. With our Pure Collection of Raw Indian Temple Hair Extensions being 100% pure, no two bundles are ever identical. Textures and colors may vary from one bundle to the next since the hair is not steamed processed to mimic an exact texture or chemically processed to match an exact color. Our Pure Collection is 100% authentic and will never come in jet black. The bundle colors can range based on the natural hair color of each donor from 1B to 2. Since our Pure Collection is completely raw and untouched, you can easily color or bleach this hair. When bleaching your hair extensions, we do not recommend anything stronger than a 20 volume developer. 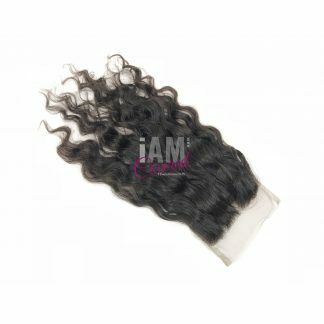 For your convenience, we ship your I Am Covered Hair Extensions washed and conditioned. 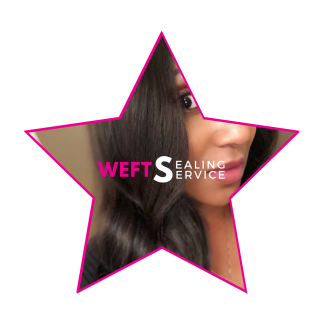 To protect your investment and to help minimize shedding, we recommend sealing your wefts. It is normal to experience a minimal amount of shedding in the same manner you would if the hair was growing from your scalp. Please be aware that all hair has the ability to tangle if not cared for properly. Set to last a minimum of 2-3 years if you follow our Covered Hair Care Instructions, our Raw Indian Temple Hair Extensions from the Pure Collection will help you achieve your star quality look. 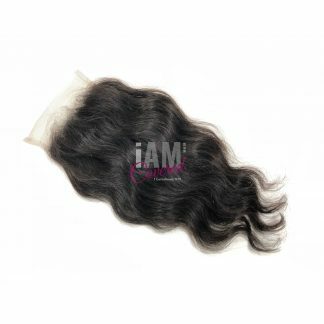 Order your 100% Raw Indian Temple Straight Hair Extensions now … it’s a Luxury. Hair. Experience. 12"-14", 14"-16", 16"-18", 18"-20", 20"-22", 22"-24", 24"-26", 26"-28", 28"-30", 30"-32"
To ensure you receive the desired length, go up to the next option range to guarantee the length you want. Selecting the lower range will not guarantee you the length desired. You will receive a length somewhere in between the range selected. Example: If you desire a length of 18″ inches, we recommend selecting the 18″-20″ length range instead of 16″-18″. The bundle amounts below can be used to achieve a natural look with Raw Hair. 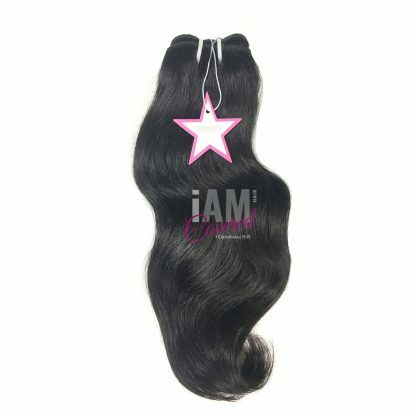 It is important to use your longest desired length to determine the correct amount of bundles you need to purchase.